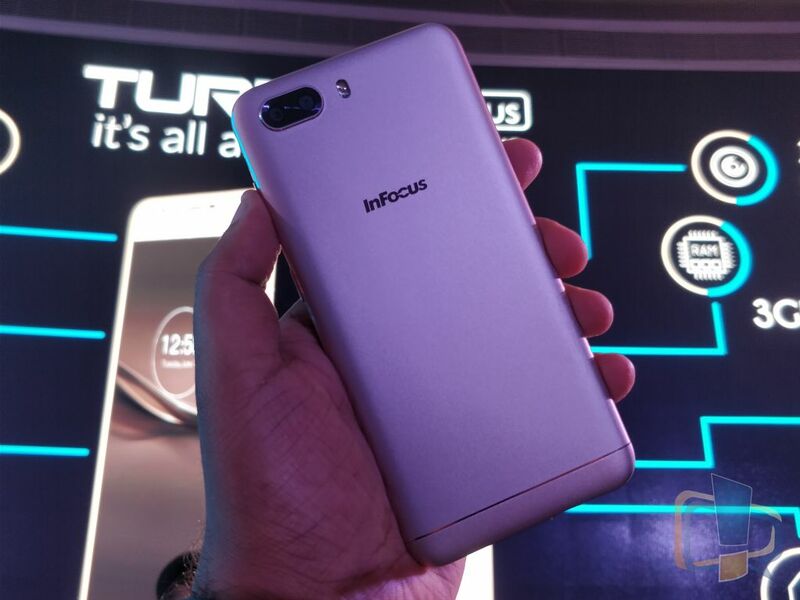 Keeping in mind the importance of having a dual camera in a budget smartphone and big battery, InFocus launched Turbo 5 Plus which flaunts a 13MP AF and 5MP dual rear camera and a 5MP selfie camera at the front to clicking clear, lively and sharp images. 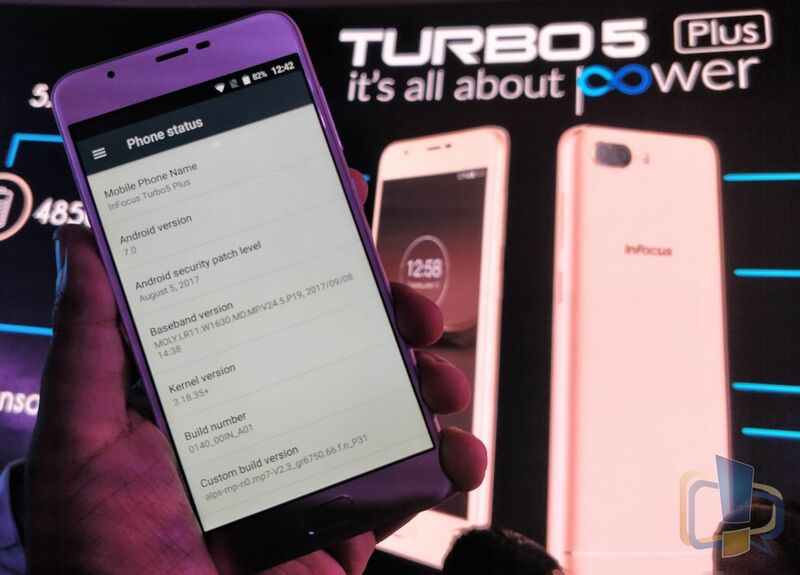 Turbo 5 Plus is powered by a powerful MediaTek MT6750 1.5 GHz Cortex A53 processor which is good enough for daily multitasking and for running heavy applications smoothly like of Facebook or some bigger games. 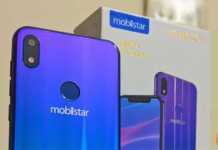 Under the hood, it has a 4850 mAh battery which is good enough to power it for 2 days around and is sporting a 5.5inch HD IPS 2.5D curved display along with a sleek uni-body metal finish design. 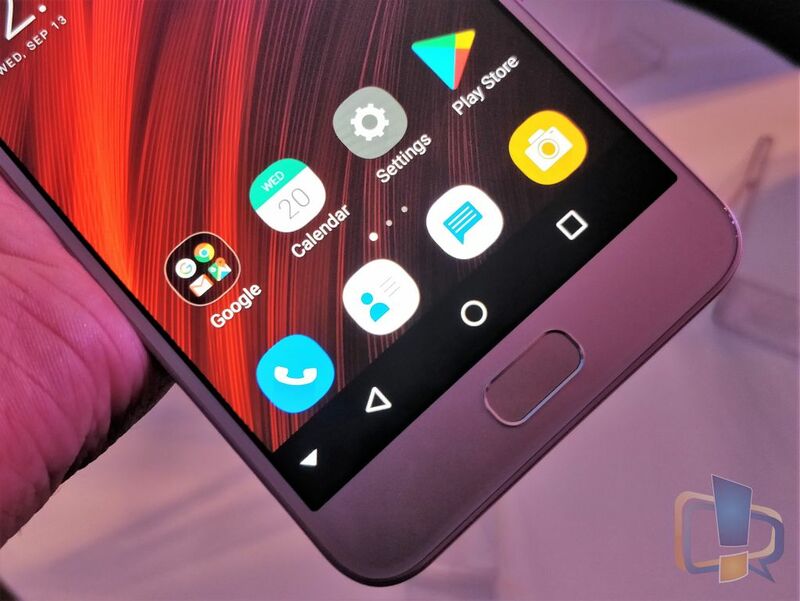 The device also has the fingerprint sensor at the front, which makes the device convenient to unlock regularly. For the memory and storage part, it has 3 GB RAM and 32 GB ROM which can be further extended with a micro SD card supported up to 64 GB. Like I said previously, Turbo 5 Plus has a unibody metal design. The phone feels quite premium because of the smooth sandstone finish at the back. That also means that it’s not slippery and the grip on the phone is good. The phone has a metal chassis surrounding the edges and the fingerprint sensor is embedded in the home button itself. The phone felt good to hold with minimal flex and our hands could comfortably reach the power and the volume keys. With a 13MP primary sensor with f/2.0 aperture and a 5MP secondary sensor with f/2.2 aperture, the camera features include autofocus, digital zoom, HDR and quick zoom-in option and more. At the front, it has a 5 MP camera sensor for clicking selfies and to make video calls. In both scenarios, the phone didn’t disappointed in the image quality, although we used the device for a short period only. After camera, the biggest USP of the phone is its huge battery i.e. 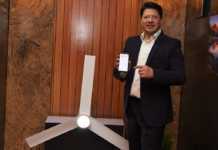 4850 mAh and the device is rated up to 34 days of standby time as per the company claims. 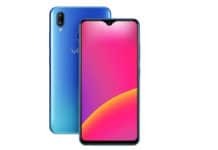 The device is also capable of delivering 54 hours of music playback and up to 23 hours of video calling and up to 15 hours of online video streaming. With this battery size, we are sure that the device battery shall last for around 2 days with moderate usage. On the software part, Turbo 5 Plus is running Android 7.0 Nougat and offers a clutterless GUI. There was NO bloatware in the phone in form of useless app. The phone is easy to use and was snappy even when you do multitasking on it. 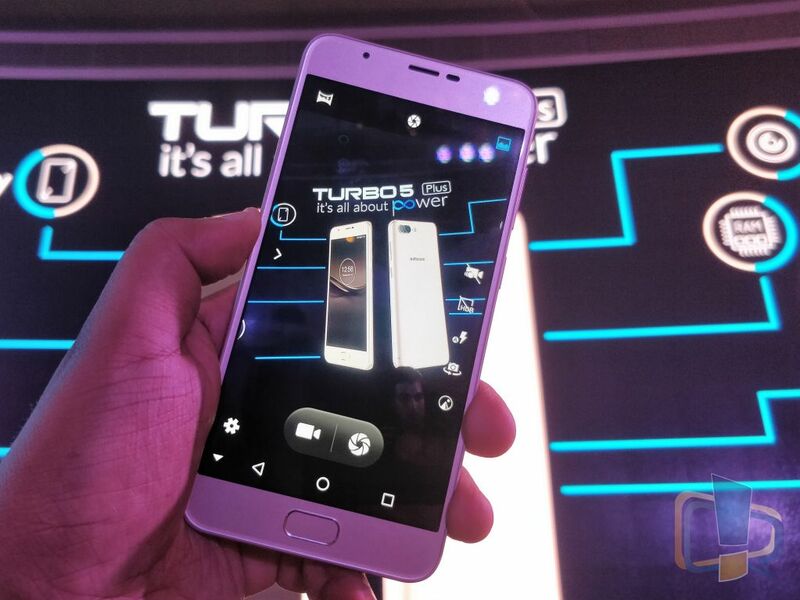 Overall, the Turbo 5 Plus for a price of just Rs 8,999 offers a big battery, a good metal unibody finish, dual rear camera and almost stock Android. 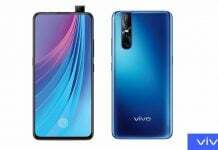 This is an ideal device for those who look for long battery life and a good camera in a budget device and will be available on Amazon on 21st September 12.00 am onwards. 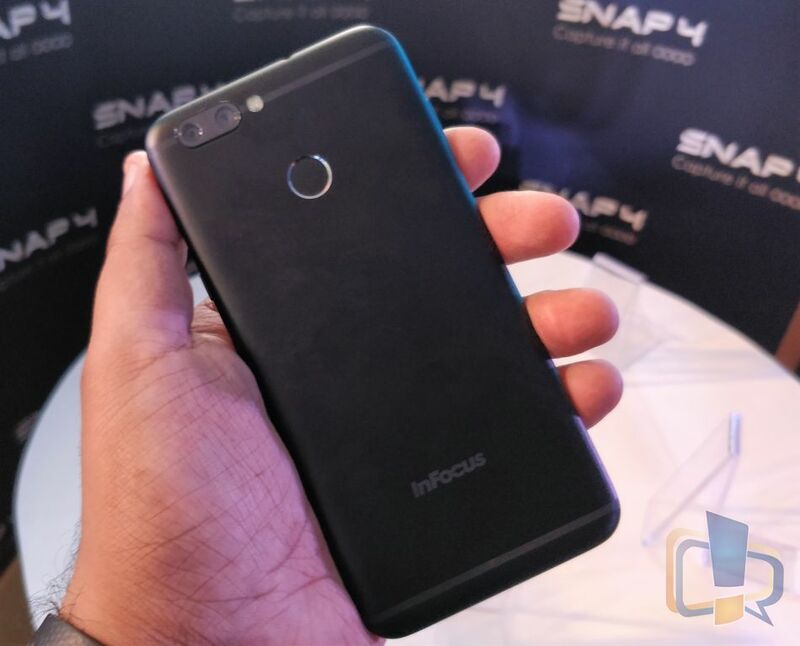 InFocus Snap 4 is the first smartphone ever launched in India with 4 camera setup i.e. 2 at front and 2 at back. 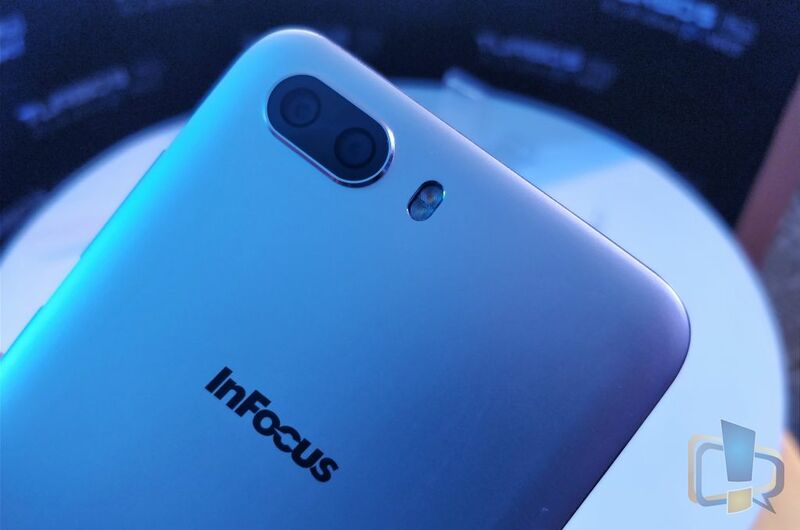 InFocus has launched this quadruple camera smartphone for a price of Rs 11,999 which is a good pricing considering the specs being offered in the device. 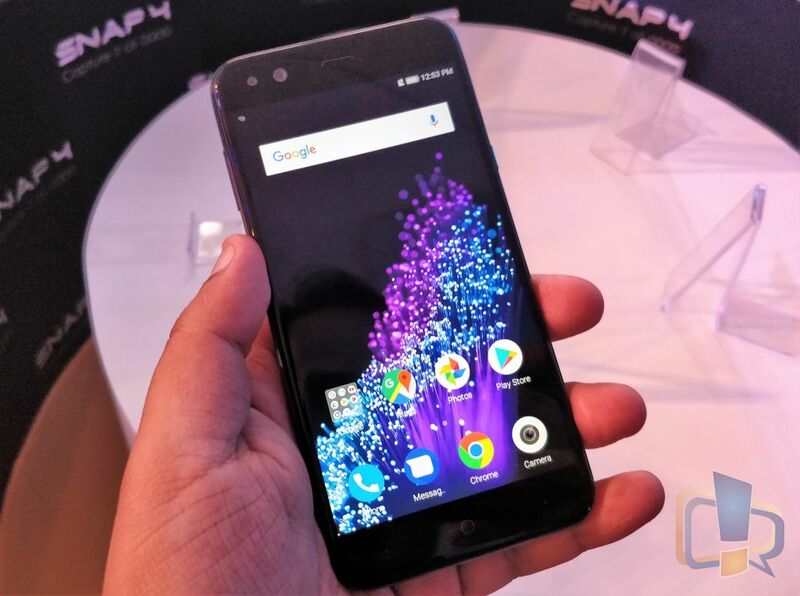 Snap 4 features a 5.2inch HD On-cell IPS display with 2.5D glass on top. It has a pixel density of 282.40ppi. 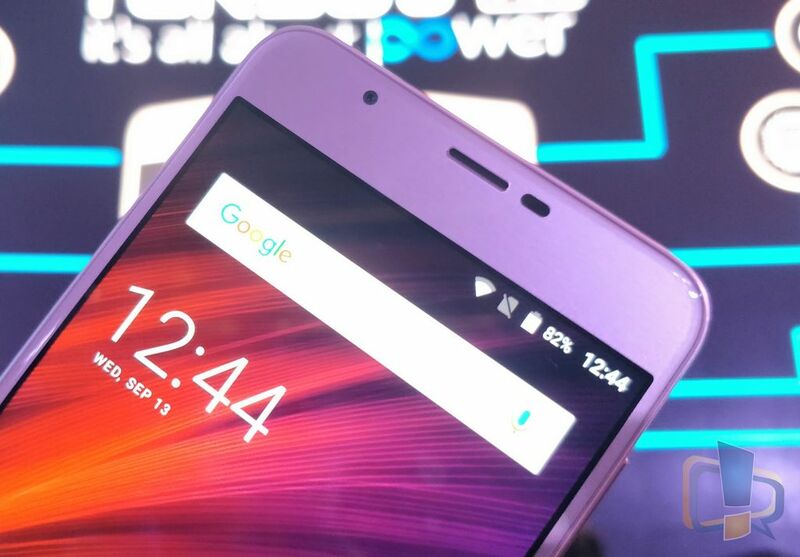 The phone is powered by a MediaTek processor clocked at 1.5 GHz and paired with 4 GB of RAM. Internal memory is 64 GB which can be extended up to 128 GB using a micro SD card slot. 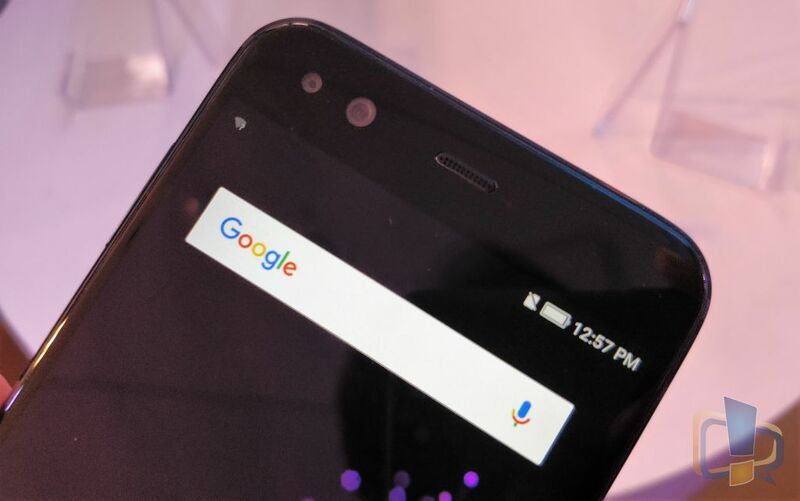 The phone offers Android 7.0 Nougat out-of-the-box. 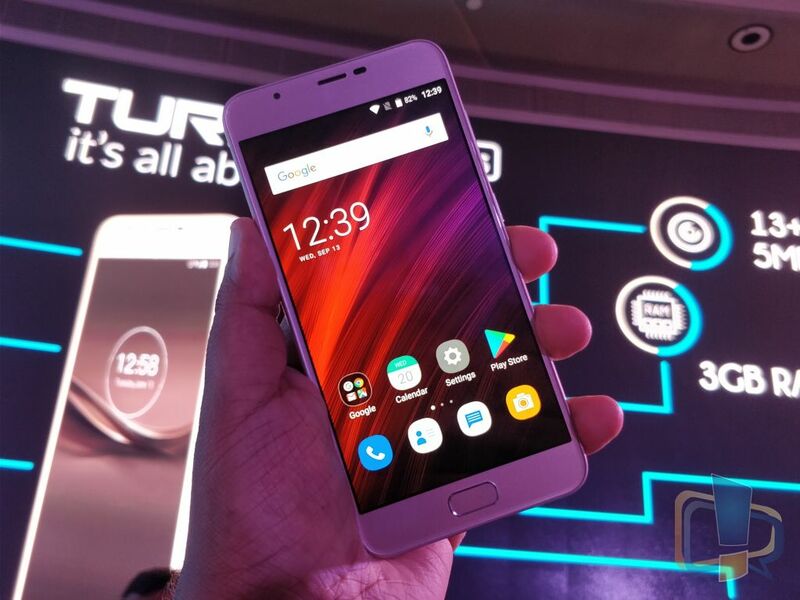 In terms of camera, the device offers dual rear camera array with 13MP autofocus sensor and an 8MP secondary sensor. 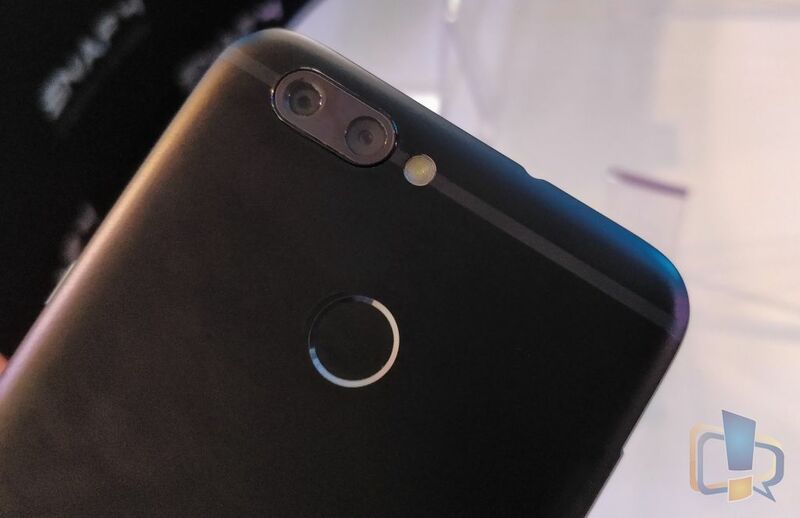 The main rear sensor has 80-degree wide-angle view and 5P lens which the secondary sensor on the Snap 4 comes with 120-degree wide-angle view and 6P lens. We took few shots using the camera and the outcome was good in both good and low light scenarios. Color reproduction on the images was decent and autofocus could lock on the subject quite well. 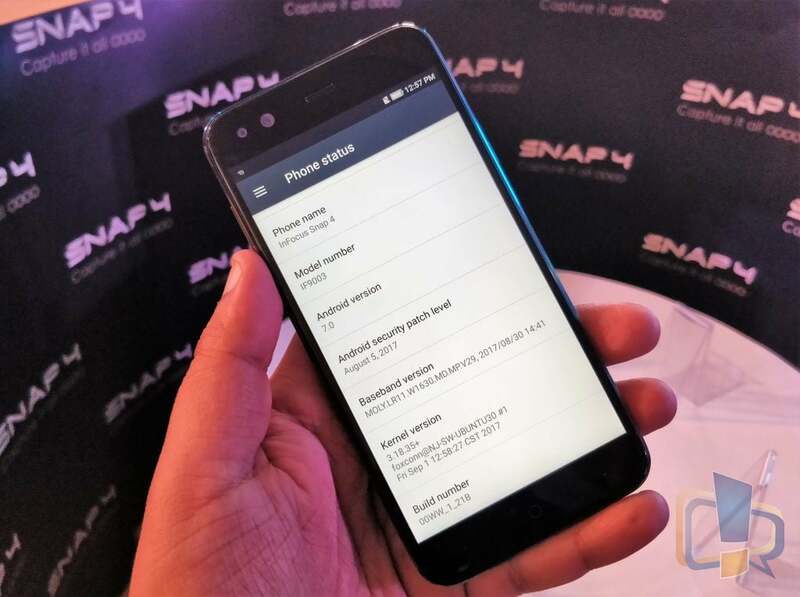 Coming to the front camera, Snap 4 offers two 8MP camera sensors each having f/2.2 aperture. For taking selfies, the camera offers an inbuilt beauty mode and background blur mode. 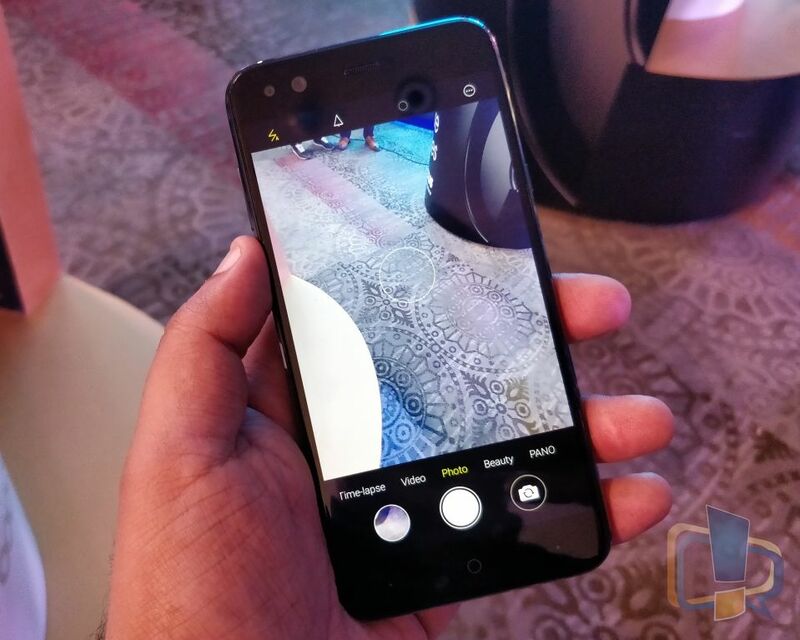 We were surprised to know that InFocus at this price did implement the background blur option for selfies, as there was no other choice yet except by Vivo in India. 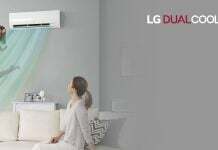 Upon testing the feature, it worked same as per the expectations. Honor 7X Review: King of Mid-Ranger Smartphones?